As a software company that specializes in managing small business relationships, we greatly value our customers and partners and take their input on our CRM to heart. You, our customers and partners, have told us how Method could be better for your businesses and we listened. 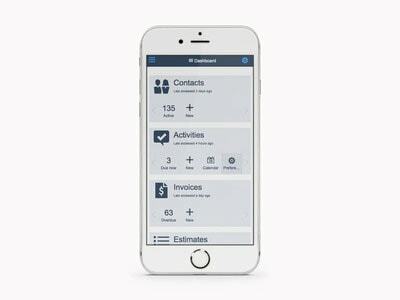 This week, at Intuit’s QuickBooks Connect conference, I am extremely proud to reveal what our team has been working on, as we officially enter into beta for the new Method. You’re constantly on the go, which means your business is as well. So, designing and creating the new Method as a mobile platform was top priority. Whether you’re at a customer’s house providing a service quote, or sitting with your team at the office, you’ll enjoy working in Method on a smartphone, tablet, or laptop. You asked for a better user experience, so we have redesigned Method’s User Interface (UI) to be modern, sleek, and intuitive. You asked for a faster CRM, so we’ve put stronger horse power behind Method. You’ll find it faster and more responsive. And, as always, our sync engine will mirror your work from Method into QuickBooks in real-time. What does it mean to be “in beta”? Beta is an exciting time! We’re inviting customers and partners into our beautiful, new platform and showing off the experience built by our team of incredible software engineers. You’ll get to be the first ones to test out a small business software that will change the game of small business applications! And when the Method:Beta is complete, we’ll open the doors so all small businesses can simplify the unique way they get their work done. If you’ve ever used software during its beta phase, you’ll know that beta is the next chapter of the software development story As a guest of Method:Beta, you’ll be invited to look around, explore with all that the new platform has to offer, and provide us with robust feedback. Bare in mind, with any beta there are going to be hiccups. Method is not yet perfected. But this is where your feedback as a beta guest comes into play – the Method team will listen intently to your first hand experiences so we can improve our platform prior to public availability. If you’re as excited about the new Method as we are, and are up to the challenge of participating in Method’s beta, we’d love to have you! When you sign up to participate in beta your invitation will be sent to you via email. To ensure proper sign up processes are in place, we will be inviting customers, partners, and other small business owners into Method Beta in waves, so don’t fret if you aren’t emailed with your login link right away. 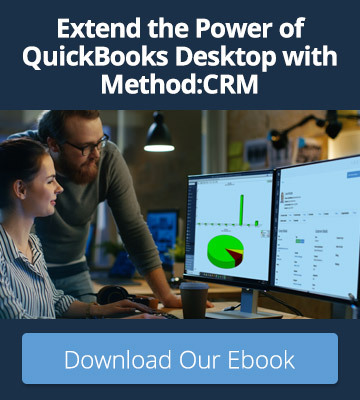 Sometimes it’s best to hear from someone who has really reaped the benefits of Method’s real-time sync with QuickBooks, so I encourage you to check out these Small Business Success Stories or head to the Intuit’s App Marketplace to read reviews of our application. 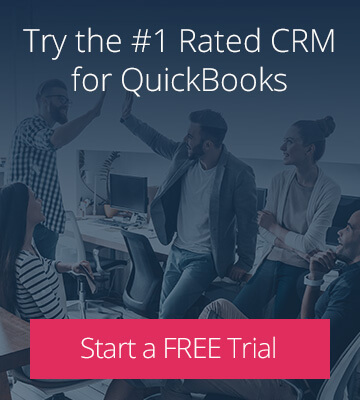 For those of you attending the QuickBooks Connect conference, I look forward to hearing about your small business and showing you around the new Method. P.S. If you’ve been working closely with a Method Partner to customize your Method:CRM, check in with them as to whether the Beta is suitable for you before signing up.